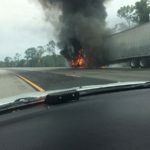 FELLSMERE — A tractor trailer carrying vegetables caught fire Saturday morning and blocked all lanes on northbound Interstate 95 for several hours, authorities said. 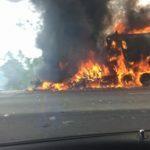 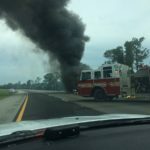 Florida Highway Patrol troopers responded to the flames about 9:40 a.m. Saturday at mile marker 159. 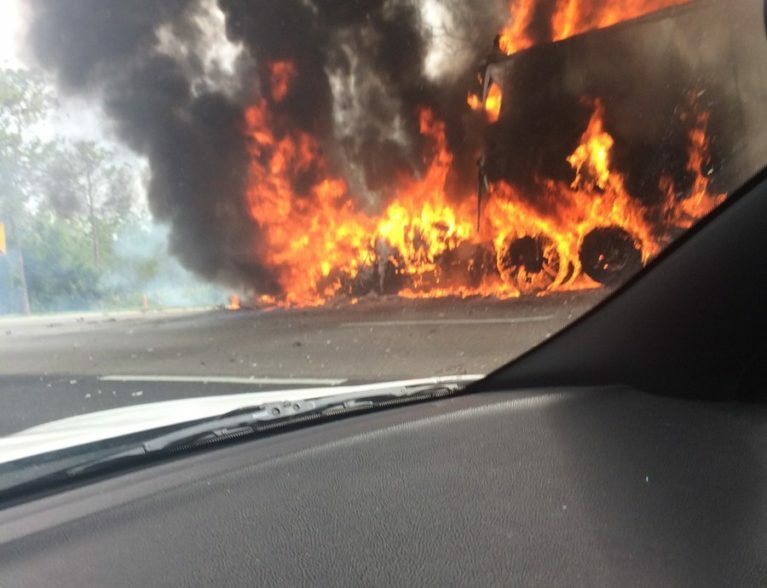 The fire fully engulfed the tractor trailer and sent billows of black smoke into the air. 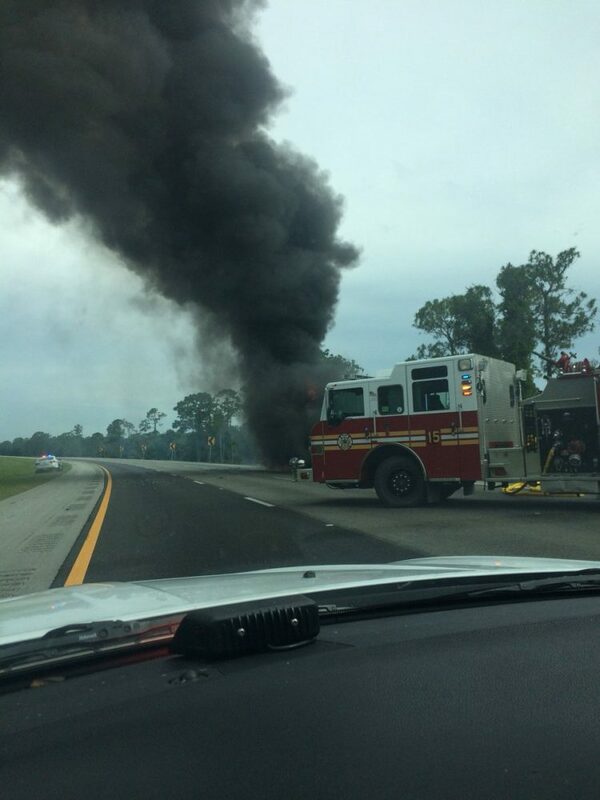 No injuries were reported from the blaze, FHP spokesman Alvaro Feola said. 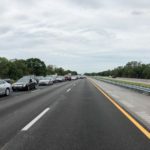 Northbound I-95 is now open. 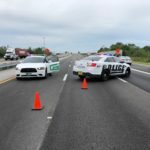 Florida Highway Patrol has taken over the investigation. 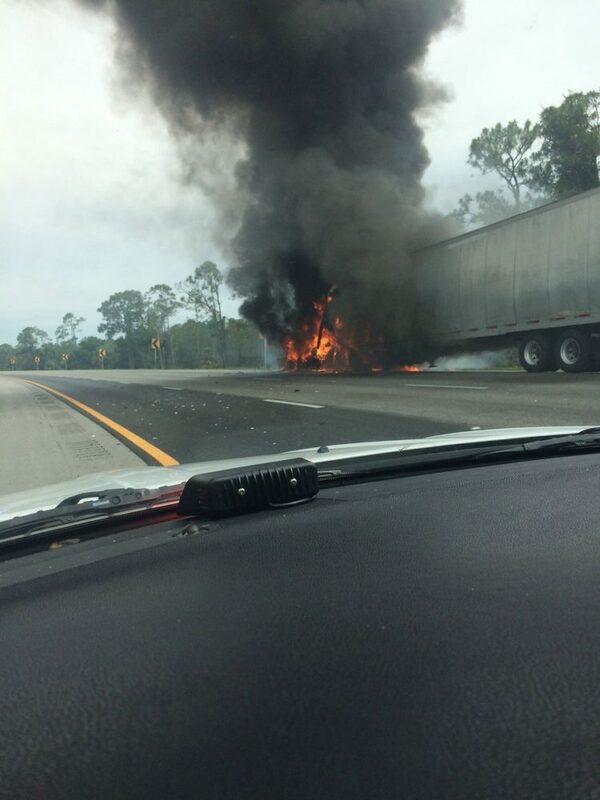 Sheriff’s deputies tweeted out that northbound I-95 reopened from fire. 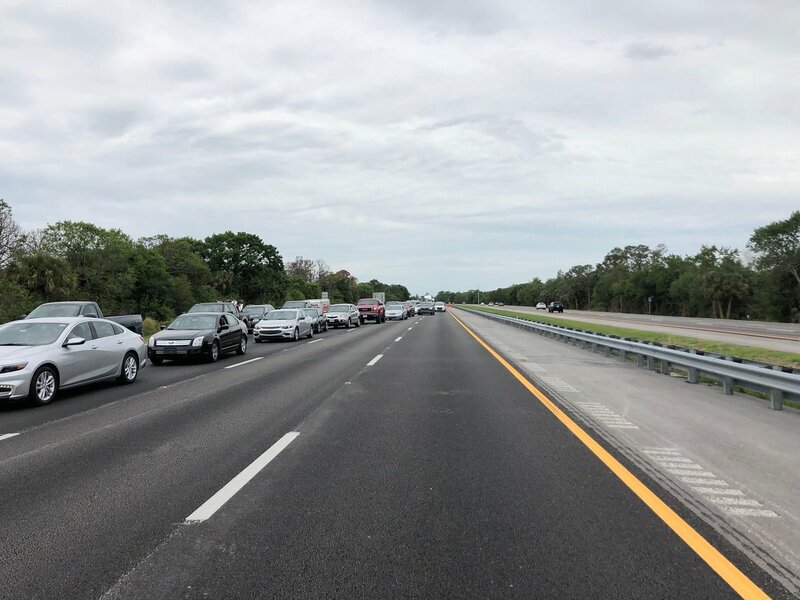 But, the FHP traffic site shows only two lanes had reopened about 11:20 a.m. 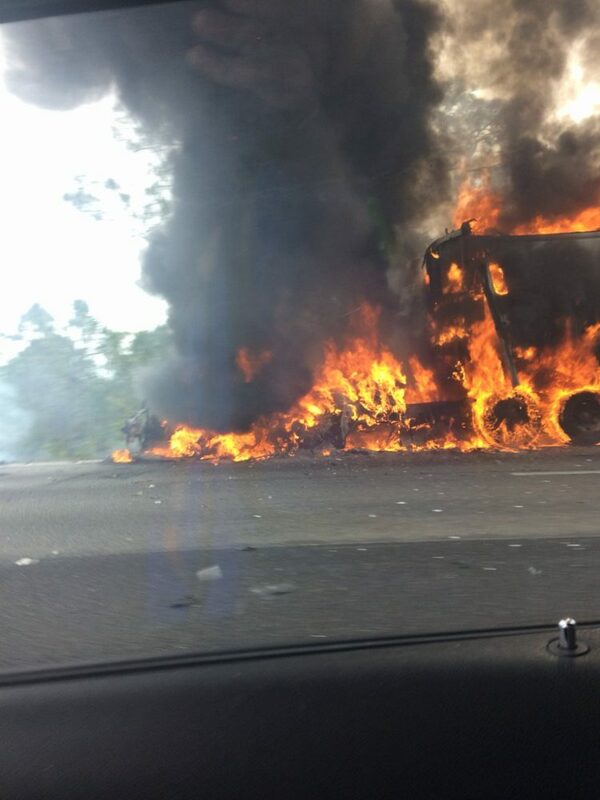 The cause of the blaze was not immediately available. 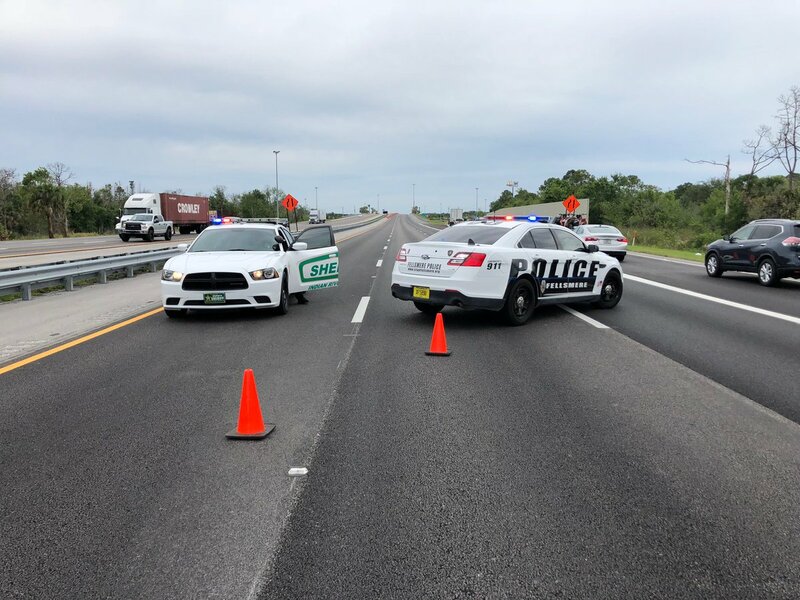 FHP continues to investigate the incident.